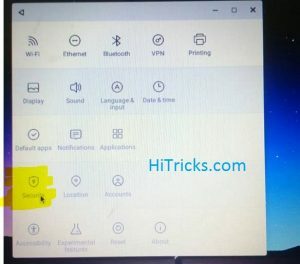 So if you are having 32 Bit Computers and was direly waiting to Download and Install Remix OS on your computer then it’s your time now. Remix OS for 32 bit is out. 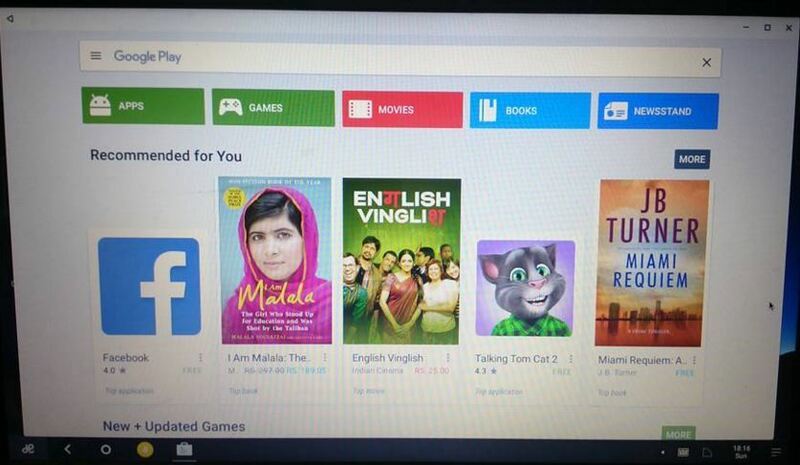 You can now finally try out the operating system on your computers. As of now the 32 bit version has released for Legacy Devices Only, but soon another version for EFI defices will be released. If you don’t know whether you are legacy or efi, you can take a look at our downloading remix os for 64 bit post, where we explained the EFI and Legacy concept and how to check them out. So, as you already know probably, the Remix OS is like an Android Operating System made for Computers and Tablets. With a stunning UI and the native import of all the android features to work on Computer Devices, the Remix OS 2.0 is ready to rock the 32 Bit Legacy Devices. Check out some of the awesome screenshots from the amazing Android Operating System. 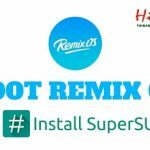 Now it is even possible to Dual Boot Remix OS with Windows. 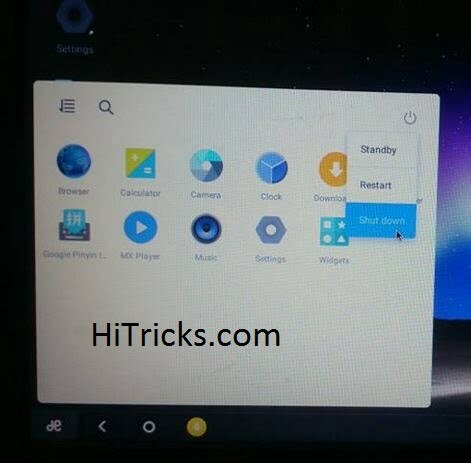 Using the Dual Boot you can choose whether you want to Boot to Windows or you want to boot to Android each time you start your computer. The Remix OS 2.0 was released on 2nd February 2016, and with a Good News for all old computer devices that it supports 32 bit computers. Here in this post we are giving the download links to install it. So let’s start. EFI Download: Not Released Yet, We will update it as soon as it releases. The Older Versions are only made for 64 bit computers, the 32 bit version is not available for them. Note: Before Downloading, Kindly check whether you are on UEFI or Legacy, check out this post where we explained how to check your BIOS Mode. [Guide] How to Install Google Play Store on Remix OS? 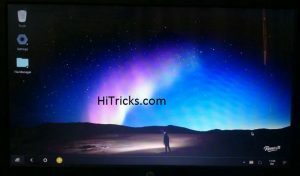 Note: In all these tutorials, kindly ignore the older downloads I added there and use the Latest Versions you downloaded from here. 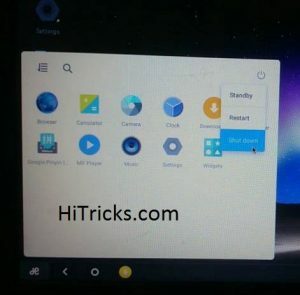 Well, in case you are done with Remix OS, you can try out one of the greatest competitors of it, called the Phoenix OS, which launched soon after the former one. That’s all. 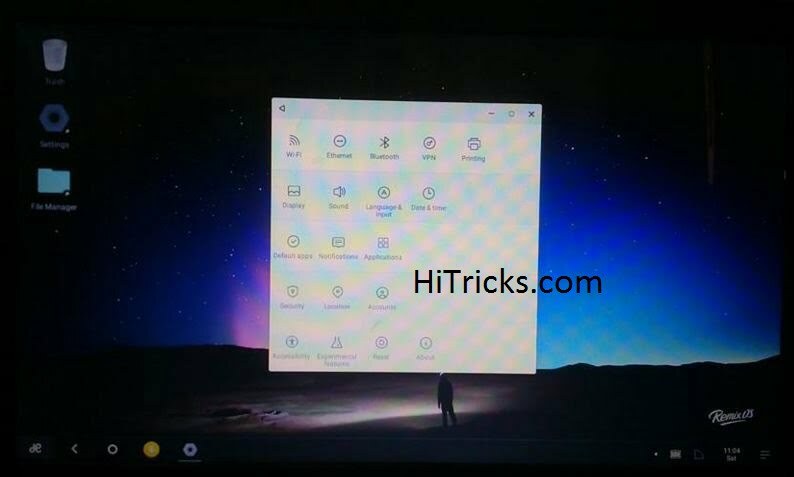 Thanks for reading our post on the latest version of Remix OS 2.0 made for 32 bit and 64 bit. 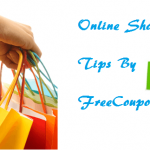 Do share the article with your friends on Facebook and help them grab it too. See you soon with another post. 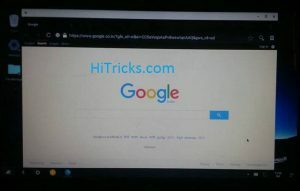 Keep visiting HiTricks. 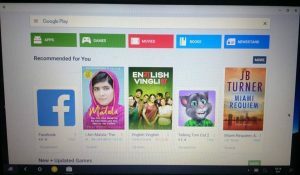 does this version come with playstore ???? For your usb tool for remix os,because I have download remix os from a torrent site but it has not with usb tool so I was very sad but not now because I got it from you once again thank you so much for your link. How to increase storage space more than 4GB on resident mode? 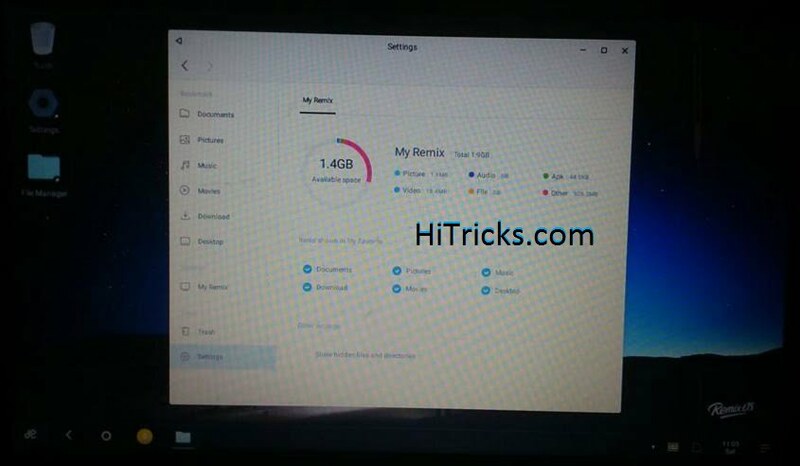 Hi, while you are initially installing Remix OS, choose Data Size as per as your need, till now I havent found any process to increase internal memory after Remix Installation.